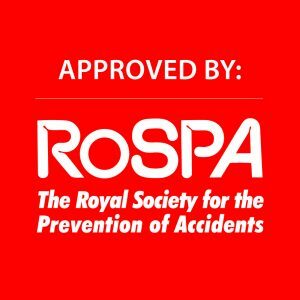 There are several Health & Safety topics that can apply to us all and we will introduce these to you in this video course. » Have an understanding of the Manual Handling procedure. » Recognise the importance of good housekeeping and the prevention of Slips, Trips & Falls. » Be aware of Electrical Safety and the importance of checking and reporting faults. » Develop an insight into COSHH and its affects. » Appreciate the importance of PPE, DSE and the correct use of machinery. » Recognise and identify safety signs correctly and understand the correct emergency procedures. Our view… This is an entertaining and professional 25 minute video. 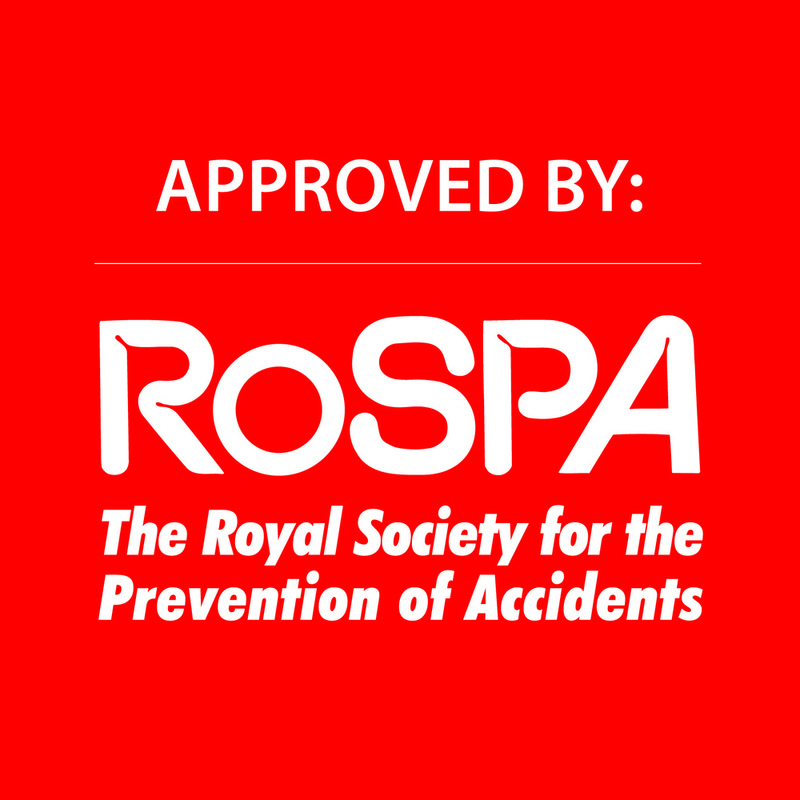 It teaches you about the basis of health and safety and so if ideal for anyone who is new to the topic or who wants a refresher.